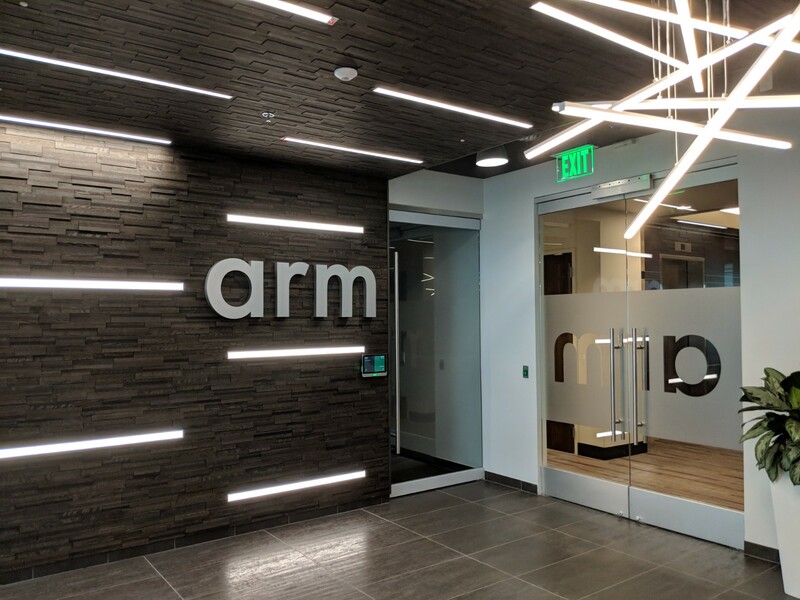 Read about how IoEnergy helped IoT tech company, ARM update its San Jose facility with cutting edge, sensor-based lighting systems. In an article written for IoT Evolution Magazine, Aniruddha Deodhar explains how the project resulted in higher levels of efficiency, energy cost savings, and system-wide insights that can help building managers better understand occupancy patterns and, in turn, design workspaces for greater productivity. The retrofit immediately resulted in savings over baseline of more than 50%, with just a three-year payback. The new lighting systems included ARM IP sensor intelligence, 13w LED lights to replace less efficient 28w T5 fluorescents, and a programmable network that allows building managers micro-level control of the entire system.